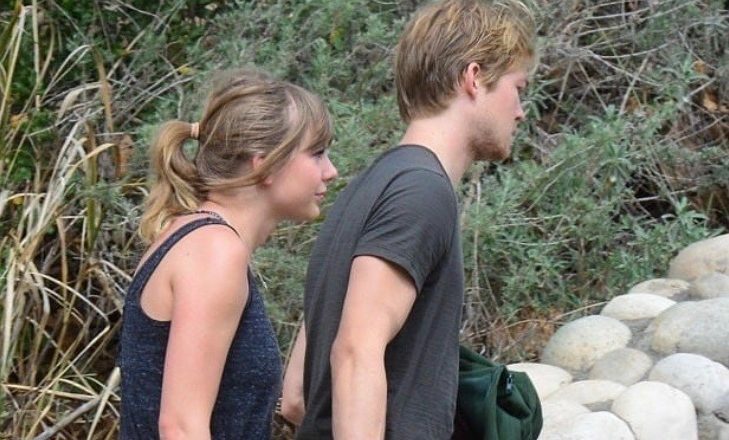 In celebrity news, Taylor Swift was seen venturing on a beautiful hike in Malibu with her boo Joe Alwyn. This is exciting because this celebrity couple has not been publicly seen together since December! According to EOnline.com, a source revealed, “Taylor looked quite exhausted from the hike but she looked very close to Joe, holding on to his arm and holding hands. They seemed very at ease with each other and relaxed.” Swift and Alwyn have been stirring romance rumors about their celebrity relationship for about a year now. The duo has kept their relationship pretty private, and a source says that they are clearly very serious. 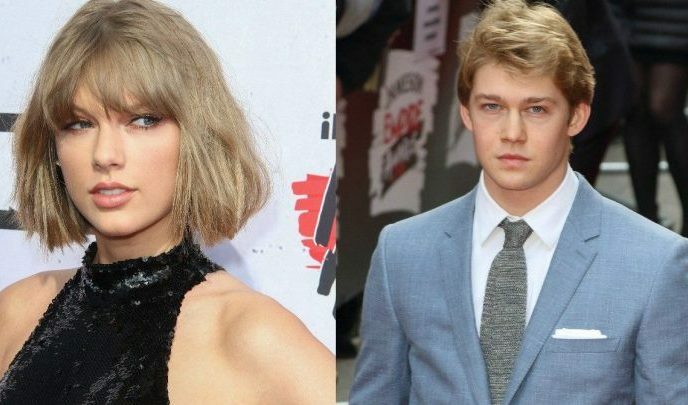 In celebrity news, Taylor Swift stepped out with her boyfriend Joe. What are some fun ways to spend a Saturday outdoors with your partner? After taking time out of the spotlight, Taylor Swift has had quite a public 2017! In the latest celebrity news, Swift and her current boyfriend, actor Joe Alwyn were spotted getting cozy at this year’s Jingle Bell Ball in London. According to UsMagazine.com, fans spotted the pair dancing, swaying, and sharing kisses during Ed Sheeran’s set at the concert. Swift was a performer at the show, too, and sang some of her latest hits from her recent album Reputation. Sources have also reported Alwyn was seen dancing and singing while watching his girlfriend on stage! The celebrity couple has kept a lower profile than some of Swift’s past romances, but it’s likely they began dating earlier this year. In celebrity news, this sweet duo is keeping things romantic. What are some ways to keep the spark alive in your relationship? …Want more from Cupid? Click here! …Want more information? Click here for more. Whether you’re traveling with just a couple close besties or a gaggle of your favorite girlfriends, everybody knows there’s nothing like spending some quality time with your best friends on the road. Take the plunge and call your BFF’s, because Cupid has complied for youa list of the top five best luxury travel destinations that your favorite stars are escaping to for a girls-only getaway – and you can too! 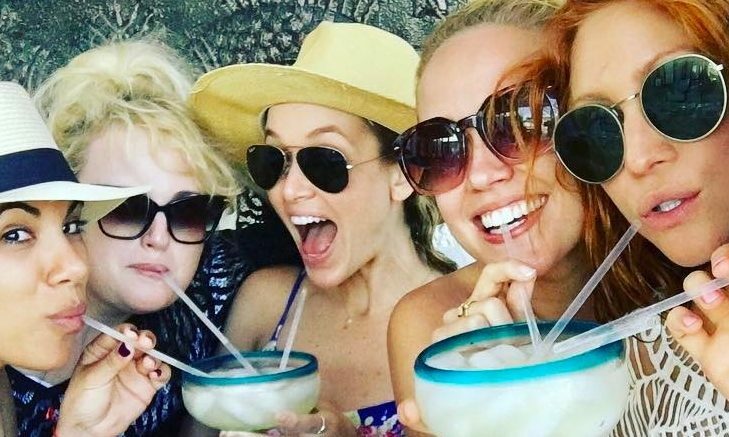 Whether you’re looking to make a splash at the beach or take in some European countryside, these celebrity-approved luxury travel destinations are prefect for your next big girls-only getaway with your best female friends. …Planning the perfect summer escape for the girls? Click here for more! 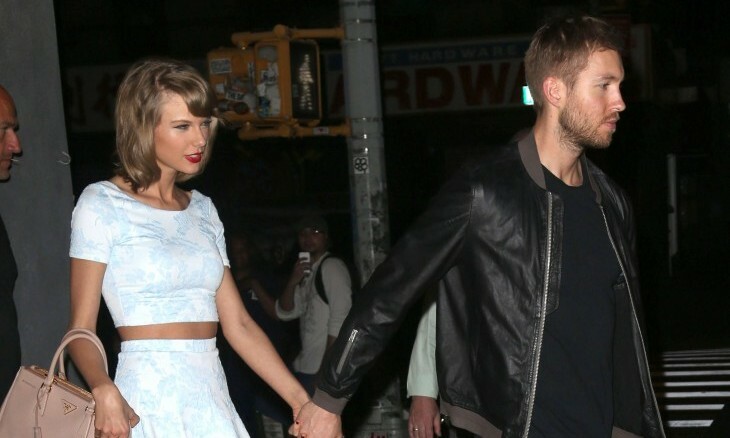 Looks like there may be more bad blood in this celebrity break-up! 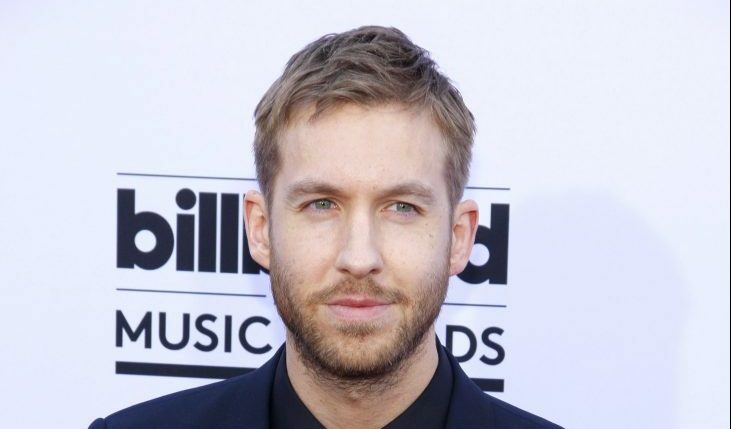 As reported by UsMagazine.com, Taylor Swift’s ex Calvin Harris collaborated with her nemesis Katy Perry for his upcoming album, and the “Bad Blood” singer’s fans are already calling out the Scottish DJ for being petty and trying to get back at Swift. The drama between the two female superstars first began when Swift called out an unnamed mean girl during a Rolling Stone interview in 2014. Perry later confirmed their issues when she told a fan that she was still waiting for Swift to apologize. Asked if she would ever agree to a duet with Swift, Perry responded, “If she says sorry, sure!” With Harris’s recent announcement, it looks like there’s no chance of reconciliation for this celebrity relationship — or friendship. Sometimes, celebrity break-ups don’t exactly lead to smooth interactions down the line. What are some ways to deal with an ex who is purposely trying to hurt you post-break-up? Harry Styles thinks his romance with celebrity ex Taylor Swift was a learning experience. What are some ways past relationships can help you with future relationships? …Don’t miss the rest! Keep reading for great dating advice. 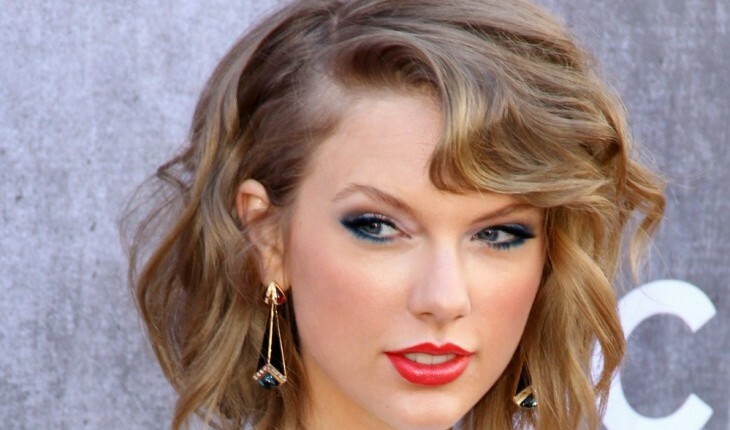 This celebrity break-up is pretty much old news at this point, but Taylor is still coping. What are some ways to deal with the immediate impacts of a break-up? It looks like there may be some bad blood between former celebrity couple Taylor Swift and Tom Hiddleston. The couple decided to split after three months of dating and are now celebrity exes. A source told UsMagazine.com, “She was the one to put the brakes on the relationship. Tom wanted the relationship to be more public than she was comfortable with. Taylor knew the backlash that comes with public displays of affection, but Tom didn’t listen to her concerns when she brought them up.” Although this relationship had a hot and steamy start, they just couldn’t make the spark last and it ended up fizzling out. This celebrity relationship is no more! What are some reasons to say goodbye to your relationship early on?